Nick has been replaced as captain, right before the Crocs' big game. It's his worst footy nightmare come true. And just when he thought all the mutant bugs were destroyed, the Queen bug rises. She has the whole school in her sights and she's not happy. 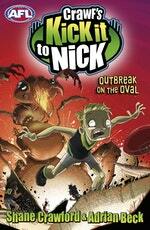 It's Nick, Ella and Bruiser versus their nastiest, ugliest enemy yet! 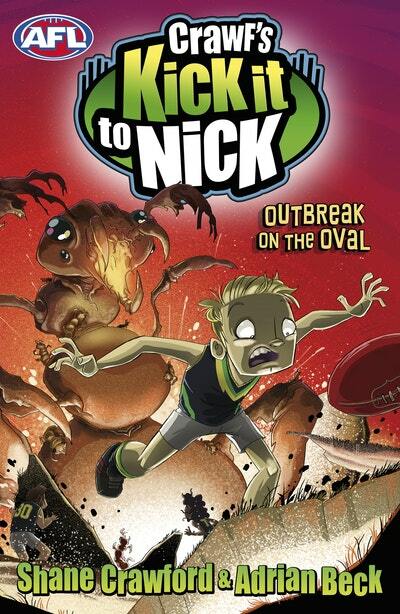 Love Crawf's Kick it to Nick: Outbreak on the Oval? Subscribe to Read More to find out about similar books.